We had a win to defend from 2016, but today was a totally different course. With Katrine as the protected rider, the team did an exceptional job to keep her out of trouble until Trapping Hill, a monster climb with the last 1.7 km at 12%. 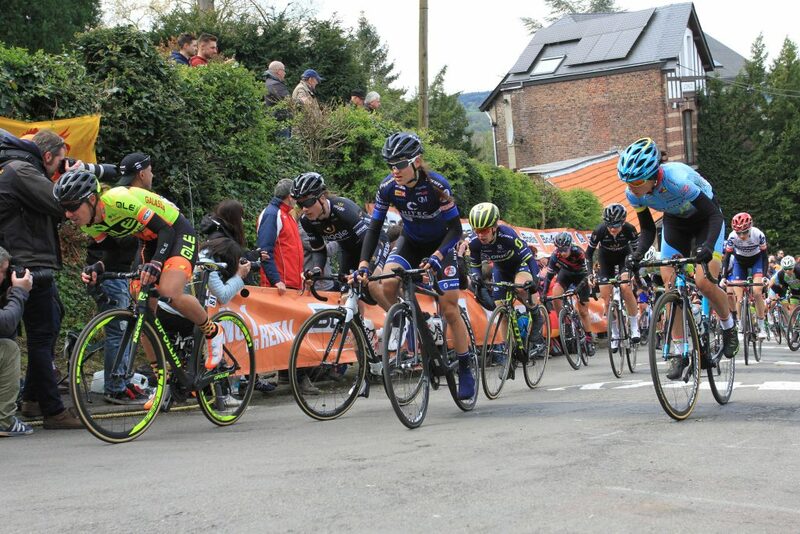 Katrine got in a select group and sprinted to 6th place, her best ever result in a one day UCI road race. Emilie got in next group on 23.place. Elisabeth Deignan (Boels) won solo. Susanne, Vita and Thea raced with the national team. Vita finished 15th overall. Another first time WWT race for Women. It was a matter of survival, Elizabeth Deignan called it the hardest coiurse ever after the race. Anna vd Breggen (Boels Dolmas) took her 3d WWT win in a week, while our Katrine took her first WWT points by finishing 20. Also Vita had a good race and finished 24. 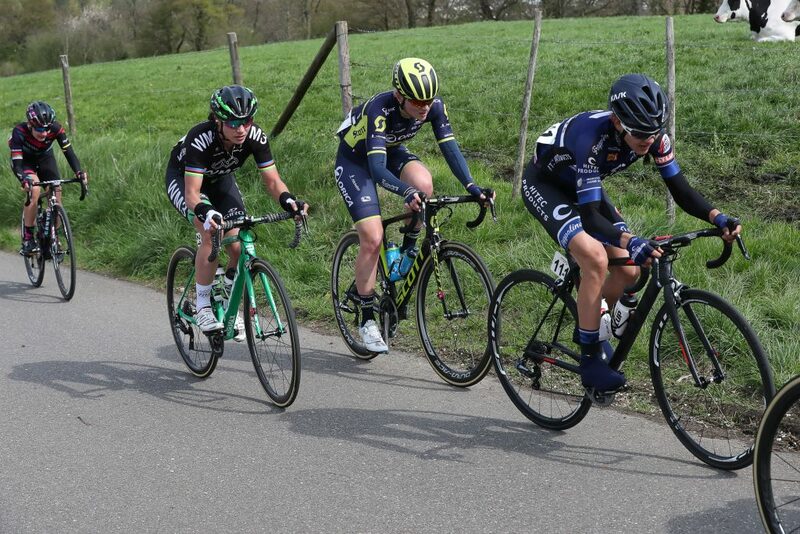 It was a day where we raced very well together as a team. We tried to chase down Markus/Bujak-break, but couldnt. Markus (WMN3) went on to win. In the final we raced for Susanne who finished 5th, and Nina finished 6th. Slightly dissapointing not to get a podium on such a good day, but still good results. 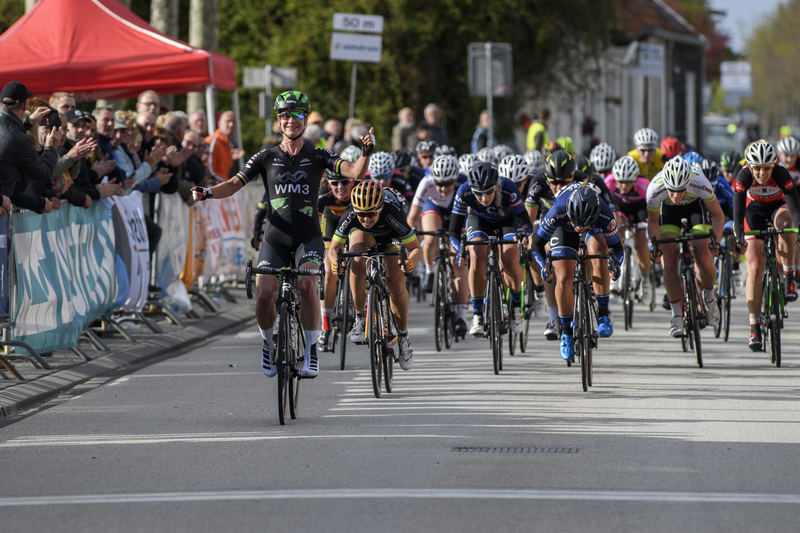 Another WWT win for Anna vd Breggen (Boels Dolmans). Katrine was our best on place 21. Cecilie was in a long breakaway. First time this race was also for women. Anna vd Breggen (Boels Doelmans), rode away in the end from a break of 18 and won. 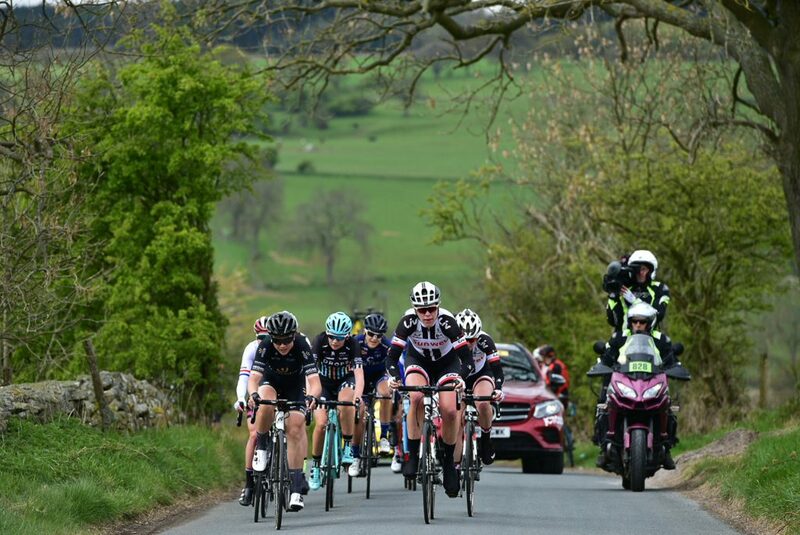 We had Vita and Katrine in the chase group, but they finished in the back half of the 30 rider group. .